Garden Carpentry. 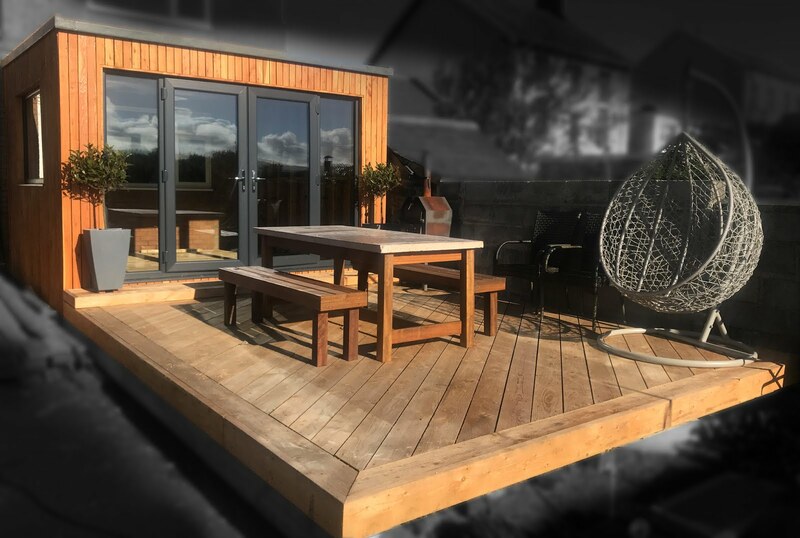 Timber decking design and build: A chilly time of year! A chilly time of year! 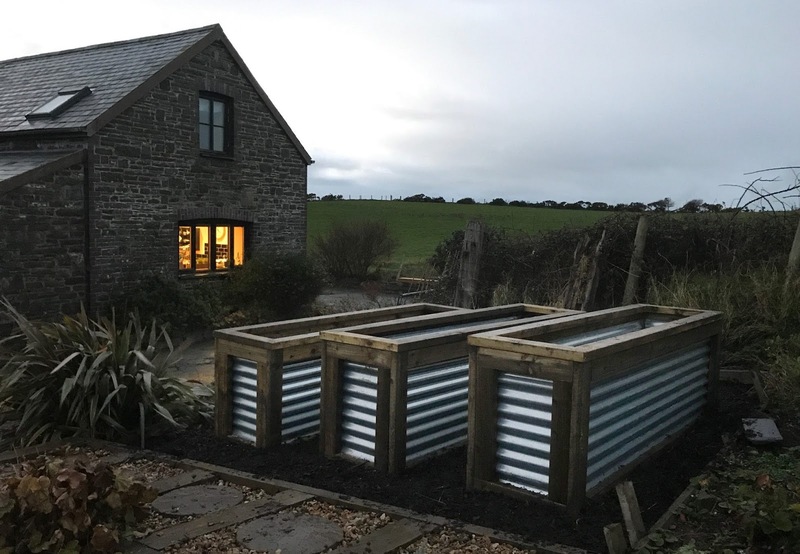 The weather has certainly gone cold here in West Wales, which make sit a perfect time of year to catch up with office work, promotion and anything else that involves me being next to a lap top and not on tools freezing my fingers off! 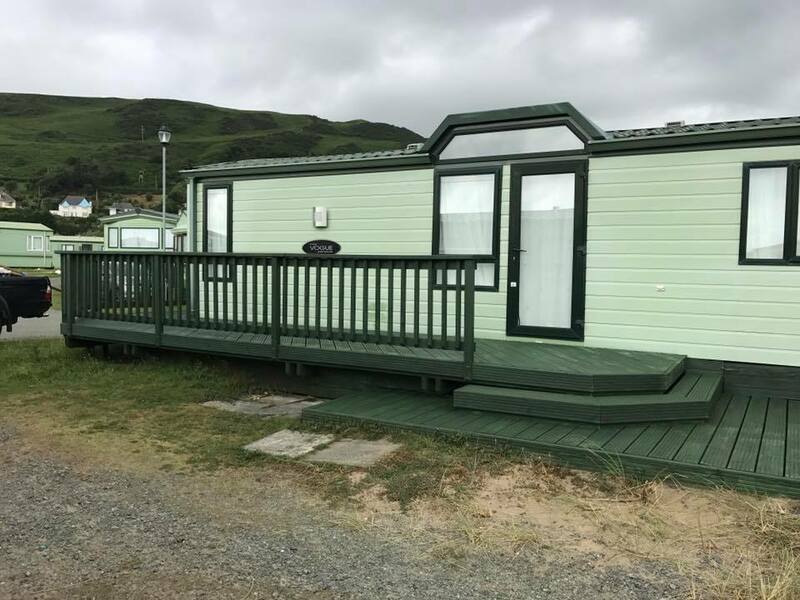 In the mean time, weve got our first two jobs of the up and coming spring season booked in...once it warms up a little, so if your thinking of adding a decking to your home or caravan or planning a new fence, please give us a call and ask for a quote. Im also building a new website, but will still use this a the main timber decking gallery. For the Garden, I would like to use the composite decking material. Its really amazing to see it. I have too used these decking material into above the swimming pool.